The resource for specialty glass since 1927, offering 2,000+ decorative glass types and unlimited custom design solutions. 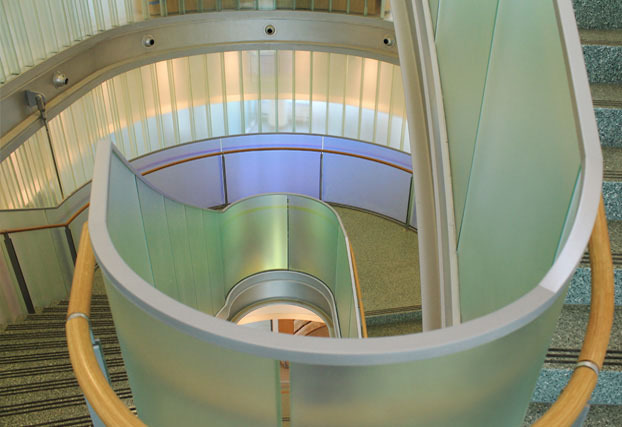 Bendheim provides an incomparable selection of mouth-blown, machine-made, and U-shaped architectural glass varieties from around the world. We temper, laminate, and back-paint in-house to ensure optimum quality and fast, reliable delivery. 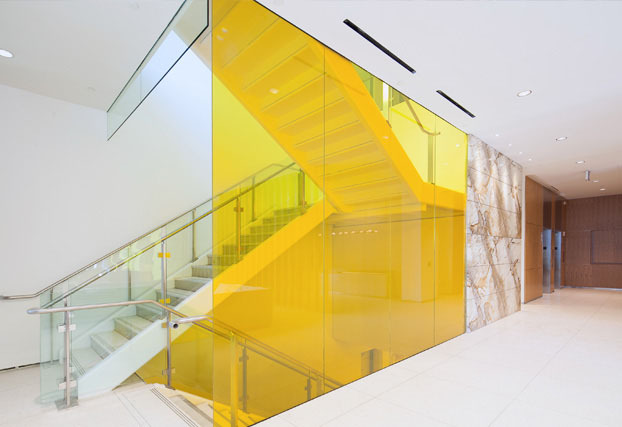 Bendheim’s extensive specialty glass showroom, the first one of its kind, is located in the heart of the elegant TriBeCa district, New York City. Please visit us at NY Design Center Ste. 1602, 200 Lexington Avenue, New York, NY. Showroom visits are by appointment only, please call 800.221.7379 to schedule. 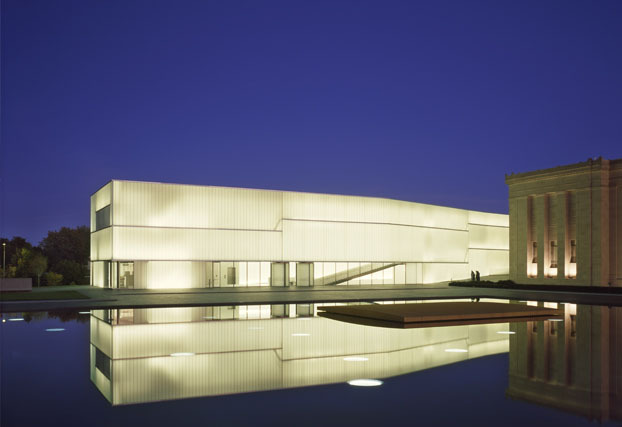 Nelson-Atkins Museum of Art, Kansas City, MO by Steven Holl Architects. 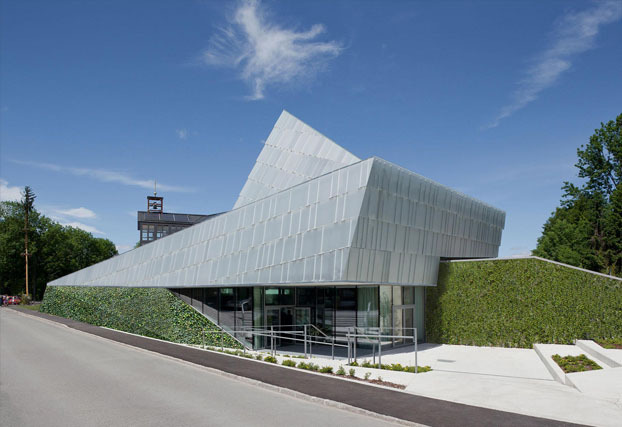 Rif Community Center, Salzburg, Austria by Klasz Kleeberger Architects. 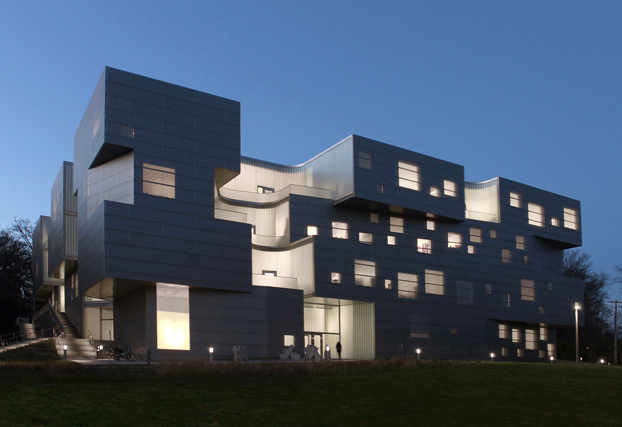 University of Iowa Visual Arts Building, Iowa City, IA by Steven Holl Architects & BNIM Architects. City University of New York, NYC by Kohn Pedersen Fox Associates. 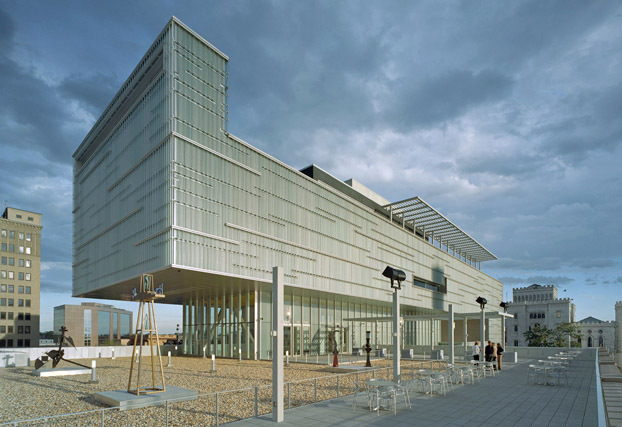 Institute of Contemporary Art, Boston, MA by Diller Scofidio Renfro. 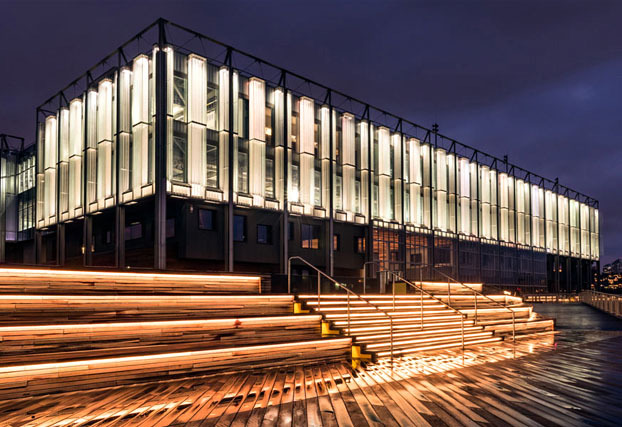 South Street Seaport, New York, NY by SHoP Architects & R. A. Heintges and Associates. Mercedes House, NYC by Enrique Norton. 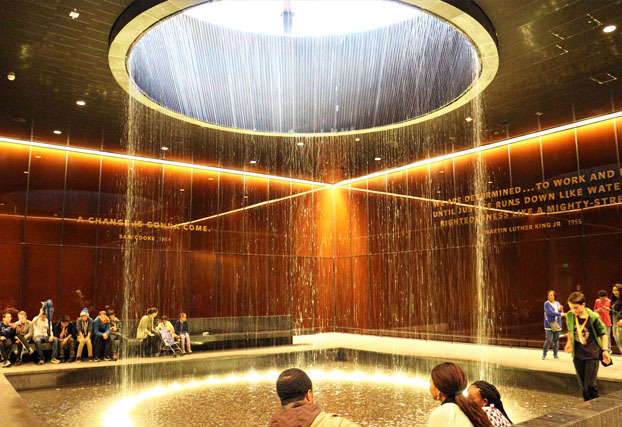 National Museum of African American History and Culture, Washington, DC by David Adjaye Associates & Davis Brody Bond. 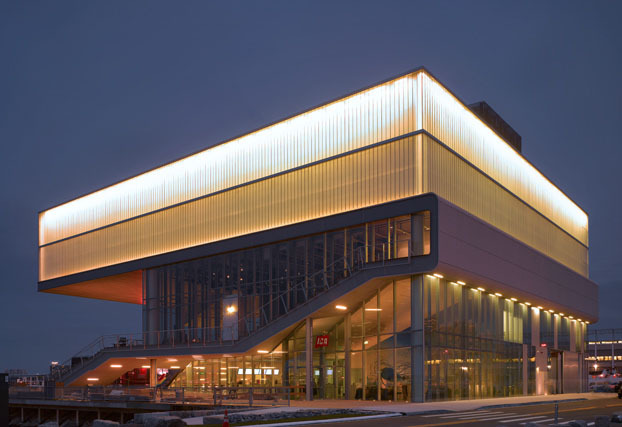 Shaw Center for the Arts, Baton Rouge, LA by Schwartz Silver Architects & Eskew and Dumez and Ripple. 3001 Orchard Parkway, San Jose, CA by MODULUS Architects. City Market at O Street, Washington, DC by Shalom Baranes Architects. 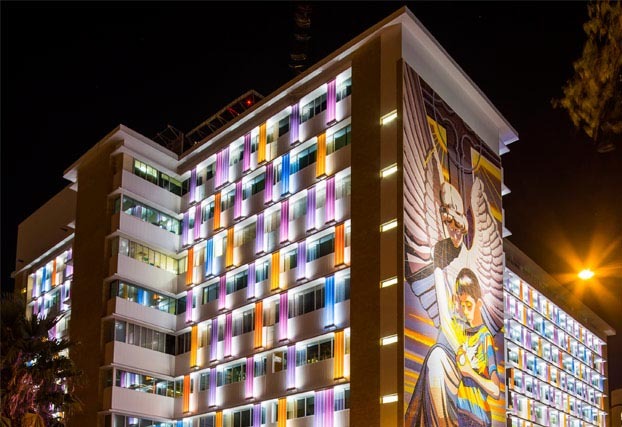 San Antonio Children’s Hospital, San Antonio, TX by Overland Partners. 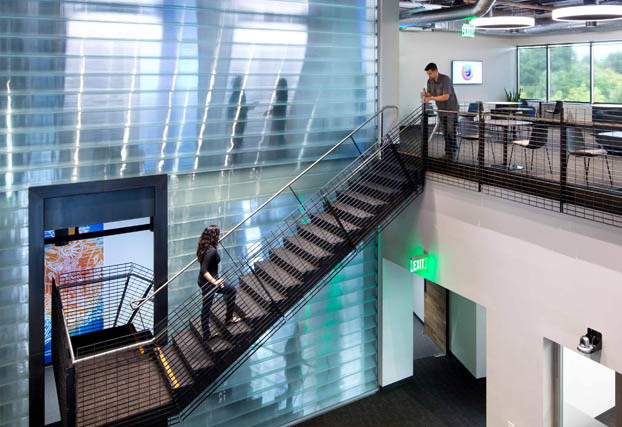 Mozilla Corporation, Mountain View, CA by MKThink. 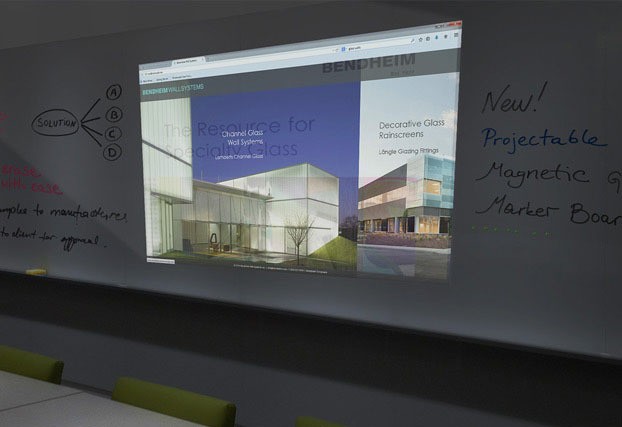 Bendheim’s award-winning projectable magnetic dry-erase glass boards are durable, maintenance-friendly, multi-functional writing surfaces. 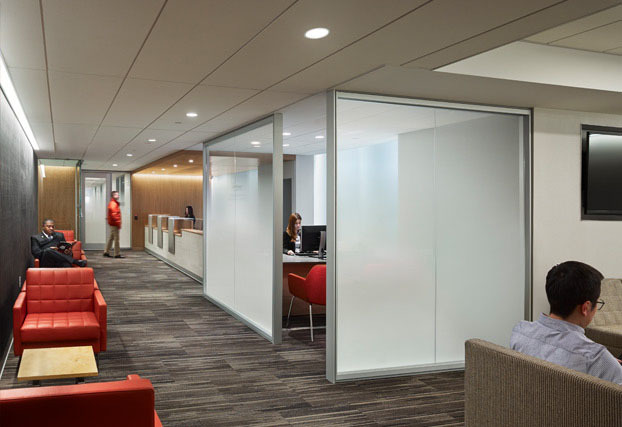 NYU Langone Medical Center, NYC by Perkins Will. 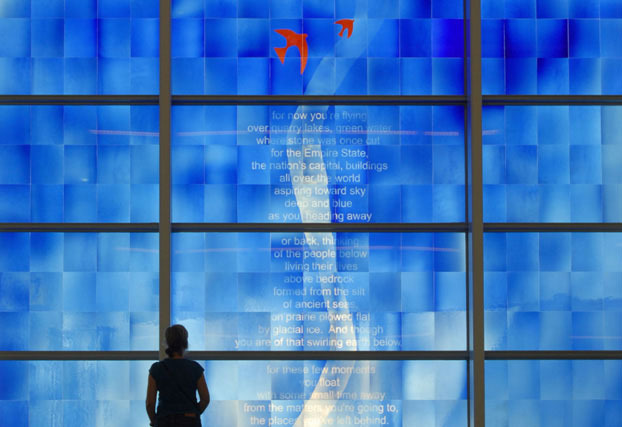 Indianapolis Airport, Indianapolis, IN by Martin Donlin. Architectural glass, +2 Laminated Acoustic Glass Collection, Lamberts® channel glass, decorative glass rainscreens, back-painted glass, Glamir™ Colored Mirror Collection, Fade® laminated and etched glass, EcoGlass™, SatinTech® etched glass, Houdini™ glass, Optichroic® glass, Urban Elements™ Collection, Bendheim Hospitality Collection by Bart Halpern, “Jelly Bean” Glass, Spirit Collection™, KOVA for Bendheim Collection, Titanium™ mirror, Restoration Glass® (new antique window glass), VintageWire™ chicken wire glass, art glass, magnetic glass marker boards, and 2,000+ varieties of back-panted, etched, textured, colored, mirrored, and laminated decorative glass featuring metals, textiles, colored films and prints. Bendheim partners with trusted, environmentally responsible manufacturers from North America and Europe, exclusively. In our New Jersey production facility, we employ a highly energy-efficient tempering oven that does not require the use of sulfur dioxide (a known cause of acid rain, etc.) 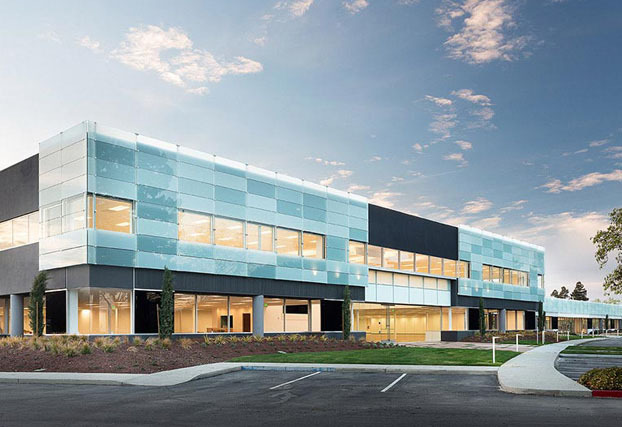 Our glass back-painting process utilizes water-based coatings minimizing VOC emissions, resulting in an environmentally-friendly, safe, and 100% VOC-free product. Packing methods at Bendheim are also carefully monitored to ensure maximum utilization of recycled materials.